Professional Staffing Group (PSG) has been named to Inavero’s inaugural 2010 Best of Staffing™ list. 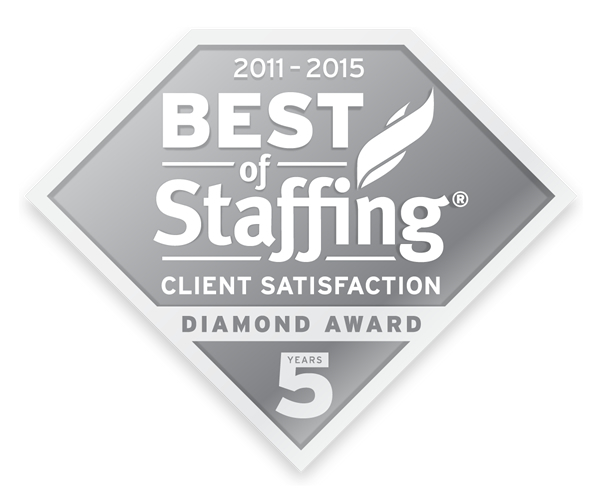 Best of Staffing, presented by CareerBuilder, is the nation’s only client satisfaction award that recognizes exceptional client service in the staffing industry. 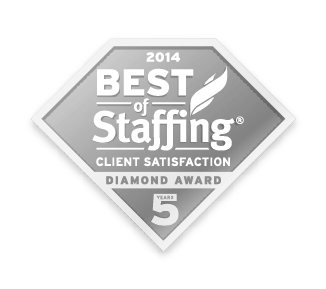 Professional Staffing Group went through a rigorous client survey process to be considered for the award. The average Best of Staffing winner received a score of 9 or 10 out of 10 from 74 percent of their clients, compared to just over half of clients for the average staffing firm. 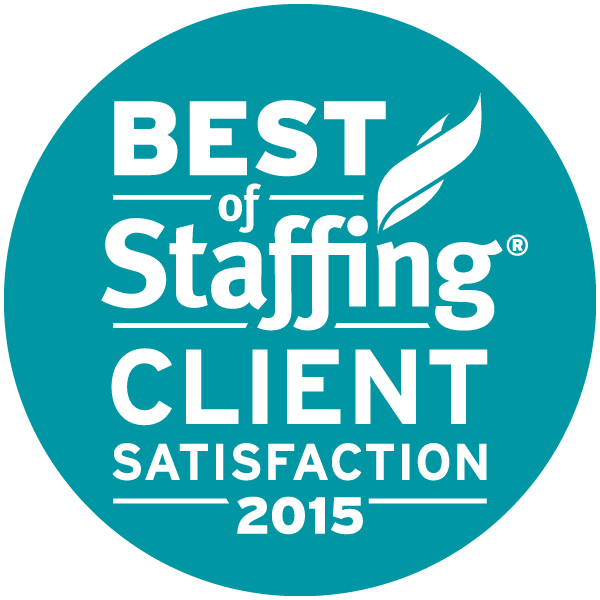 How did Professional Staffing Group make the list? Professional Staffing Group secured their place on the list by exceeding the national staffing industry Net Promoter Score® benchmark for client satisfaction by at least 22 percent. The Net Promoter Score methodology is a standard metric for measuring client satisfaction. Beating the industry average Net Promoter Score by more than 22% proves that Professional Staffing Group truly provides exceptional service in the field of staffing.